The Kudos Ultimate Flat Panel Recess Shower Enclosure Pack is designed in both an 8mm and 10mm thickness to choose from and an extensive choice of size options to best fit the area of installation as well. 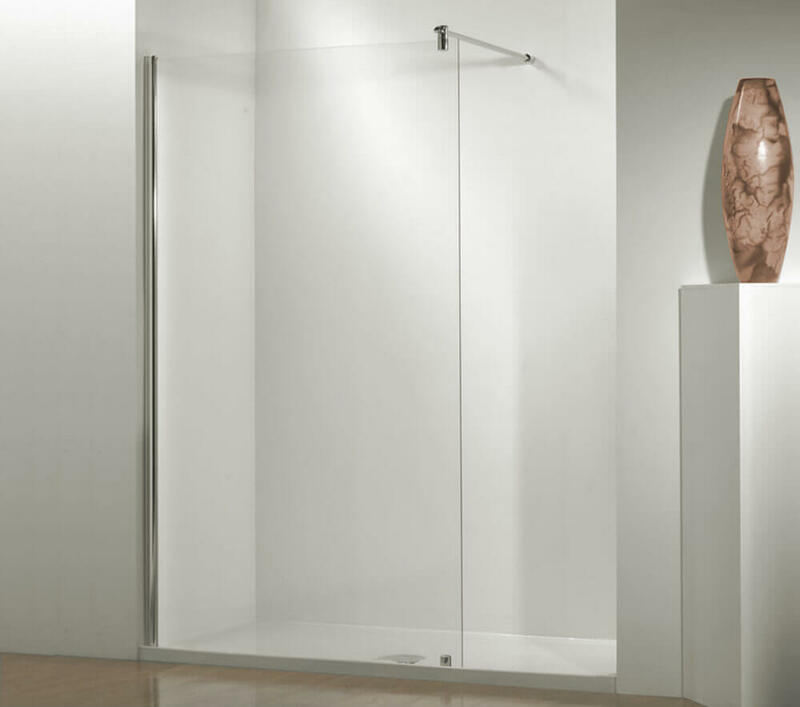 Offering 500mm of door access and LifeShield glass protection, this product is perfect for use with a shower tray or fit directly to a shower floor if desired. Complete with a 90mm hi-flow waste and trap rated at 42 litres per minute included, this unit also includes high-quality standard support brackets and unique glass-to-glass SmartSeal technology as well.